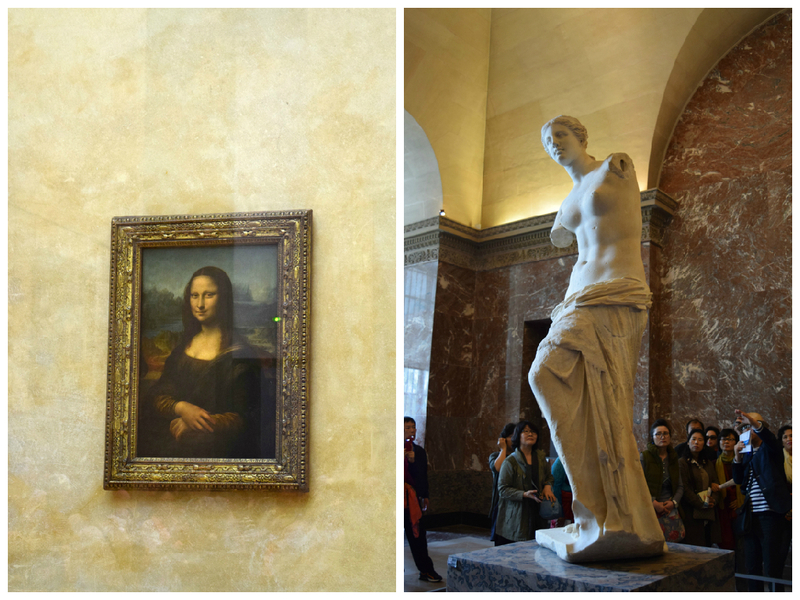 For our third day in Paris, we started off by visiting The Louvre, a tip for anyone planning on visiting, it's free to visit if you are under 25 and live in the EU, just remember to take your passport along for proof! I would also recommend queuing at the entrance out of the metro station, we arrived at about 9am just after it opened and only queued for around 15 minutes (a drop in the ocean after the Eiffel Tower/Disneyland!). After that we walked through the Jardin des Tuileries on our way to get some lunch, we stopped at Cafe Angelina because we had heard great things, and we weren't disappointed! We both had their famous hot chocolate, it was delicious! 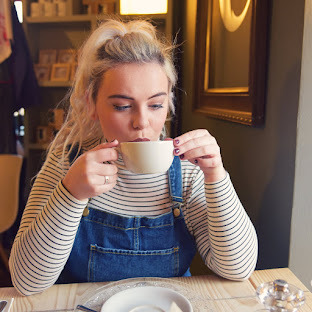 It was like drinking a melted chocolate brownie, we even had to have a jug of water with it! We also each had a little dessert each which were gorgeous, the interior is very grand (maybe trying a little too hard) it's overpriced for what you get, but it's Paris! 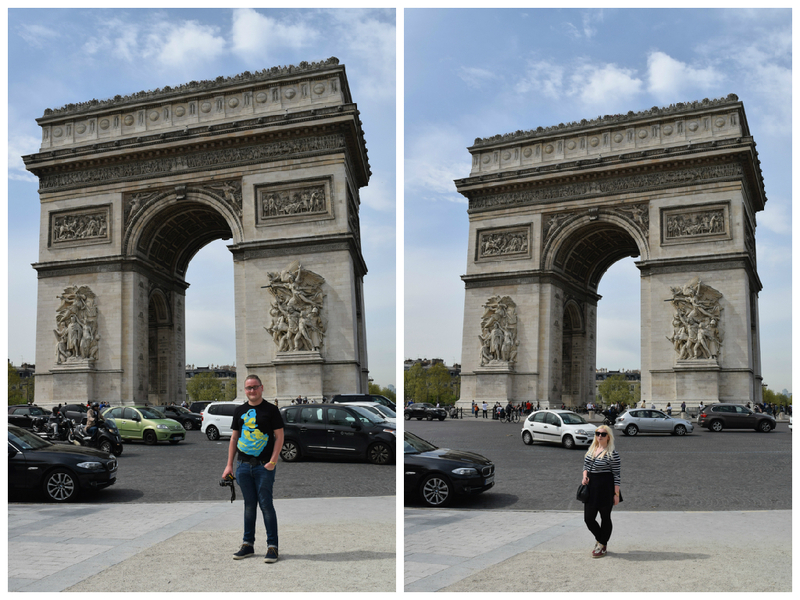 We then hopped on the metro to the Arc de Triomphe (after getting off at the Grand Arc by accident) which was amazing to look at, we decided not to go to the top but even just looking at it is spectacular, if you can get in amongst the Chinese tourists! We then did some shopping for a couple hours along the Champs Elysees, I was disappointed by my first ever Sephora visit, it just didn't live up to the hype, maybe the ones in America are better! We also had to pop into Laudree to get some macarons, we picked a box of 6 which was about 17 euros! But still, they were delicious and just had to visit! Finally we headed to the Opera district for dinner, which we found at a little restaurant that I can't remember the name of! Although the food was lovely. After dinner and some drinks we headed back to the apartment, stopping off at the Moulin Rouge which was just over the road, to see it all lit up at night. Although great to see, the area is super seedy at night, seedier than the red light district in Amsterdam in my opinion, some funny characters lurking around! 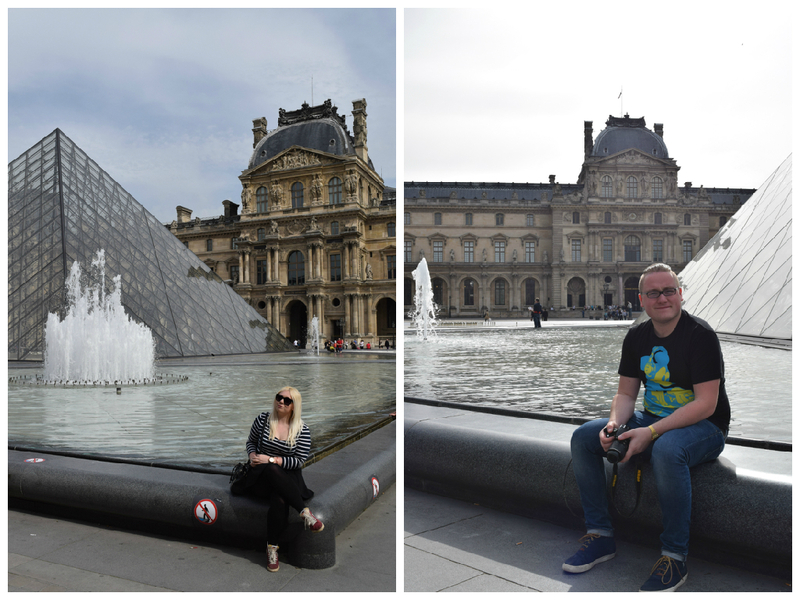 Here are Paris Days 1 and 2! Wow looks amazing, great pictures! I've always wanted to go to Paris, you've made me want to go even more!